With a modular and flexible Print & Apply system, our standard range will meet most of the requirements on the market. Together with our MECTEC Partners you can configure a solution that will meet your demands. 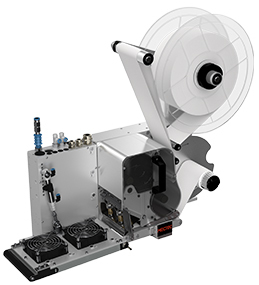 A versatile unit tamping on a label on the top, side or bottom of your product. With three standard stroke lengths and seven standard pad sizes, T4 & T6 gives you a truly flexible Print & Apply solution. 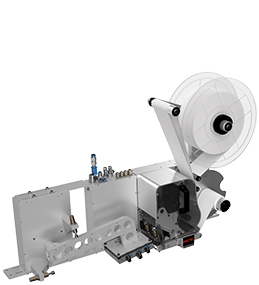 With the CW100 and CWR100 (Reversed) we give you a reliable and safe automated Print & Apply solution that will label your boxes and products over a corner with a Tamp/Wipe applicator. 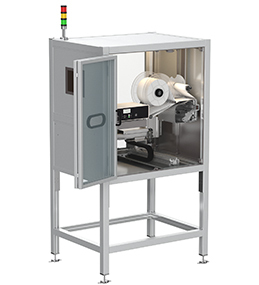 A reliable unit equipped with a Tamp applicator that applies two labels, one on the front and one on the side. 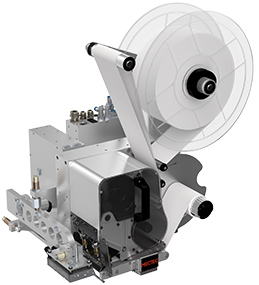 Available with both 4" and 6" printer, it gives you a robust solution for labels up to 150x210 mm. 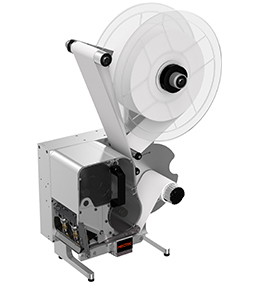 The B100 is designed with a blow applicator, making it ideal for non-contact labelling of labels up to 100x100 mm. Often used when labelling fragile products such as cakes and breads. 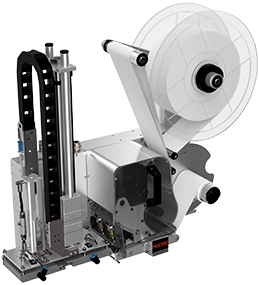 A versatile unit that wipes on the label on moving products and packages with a wipe applicator. 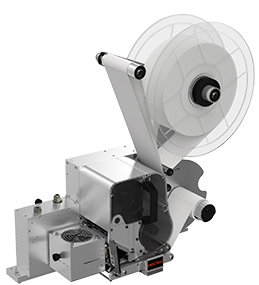 The reversed version gives you extra flexibility that enables labelling of labels from 40x60mm up to 110x300mm. A traditional desktop printer in two different sizes, 4" and 6" printer, giving you a convenient solution for either manually printing labels or to serve as back-up to an integrated Print & Apply solution. A flexible, reliable and safe Pallet labelling unit for many years to come. The P150 offers a wide range of features built into two different cabinets of aluminium or stainless steel, giving you a unit that meets your demands on efficiency, productivity and traceability. Sometimes the standard solutions just aren’t enough. With skilled engineers and project managers no challenge is too big or too small for us. 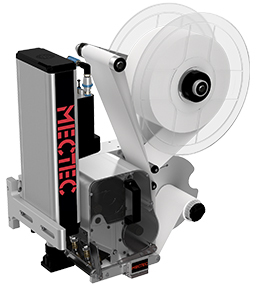 If you have requirements that are not met by our standard products, our MECTEC Partners will be happy to look at them and make a suggestion on a customized solution. Fill in the form and we will send you more information about the units you find interesting. One or more mandatory fields are not filled in correctly.